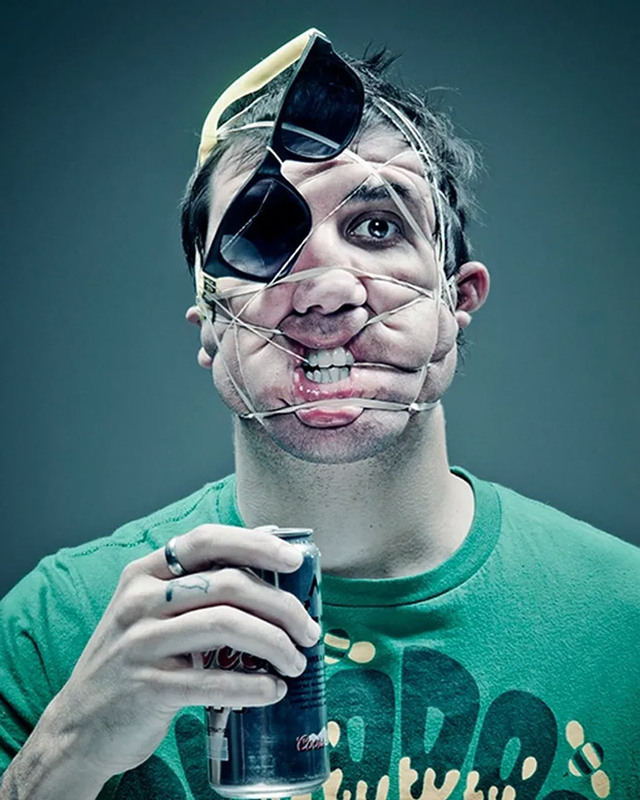 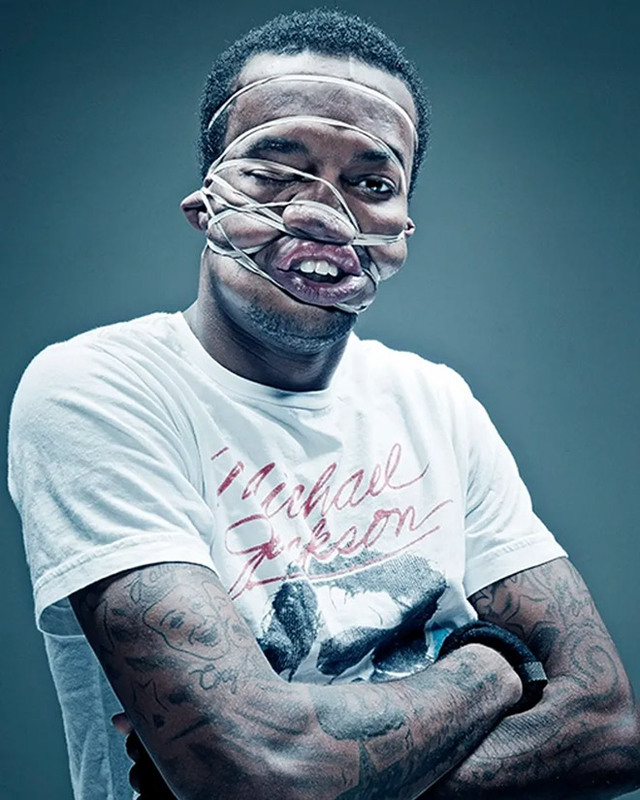 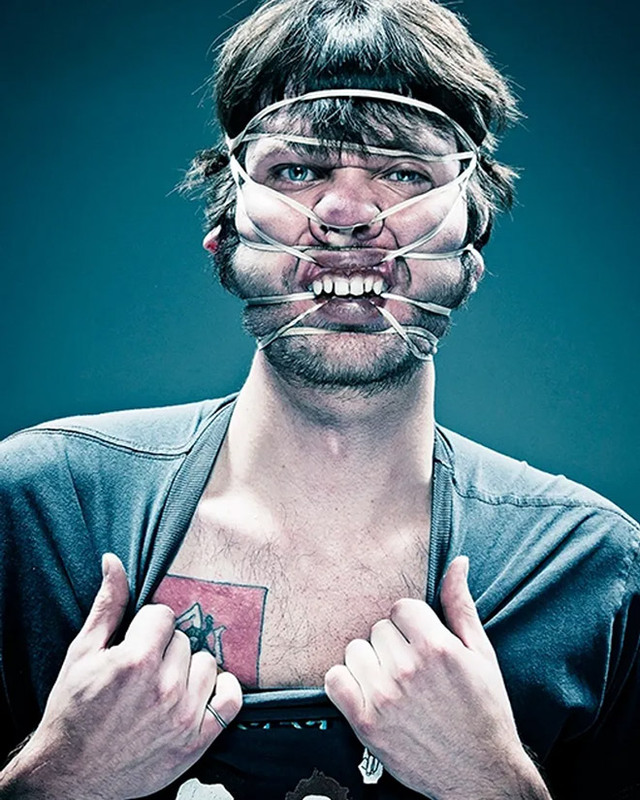 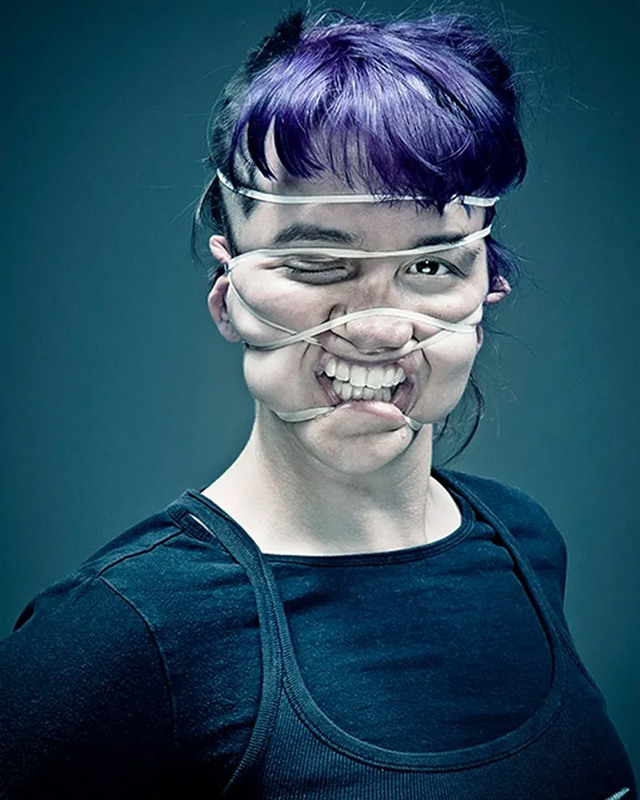 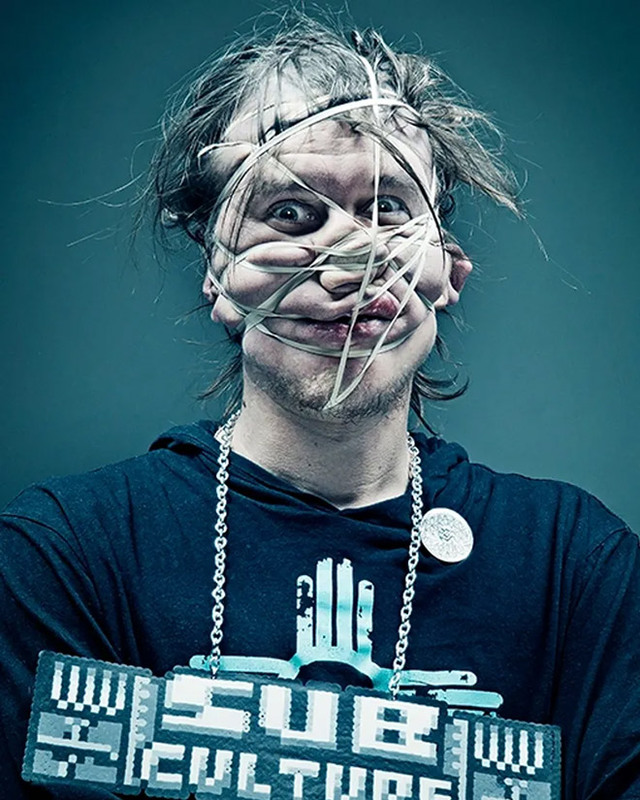 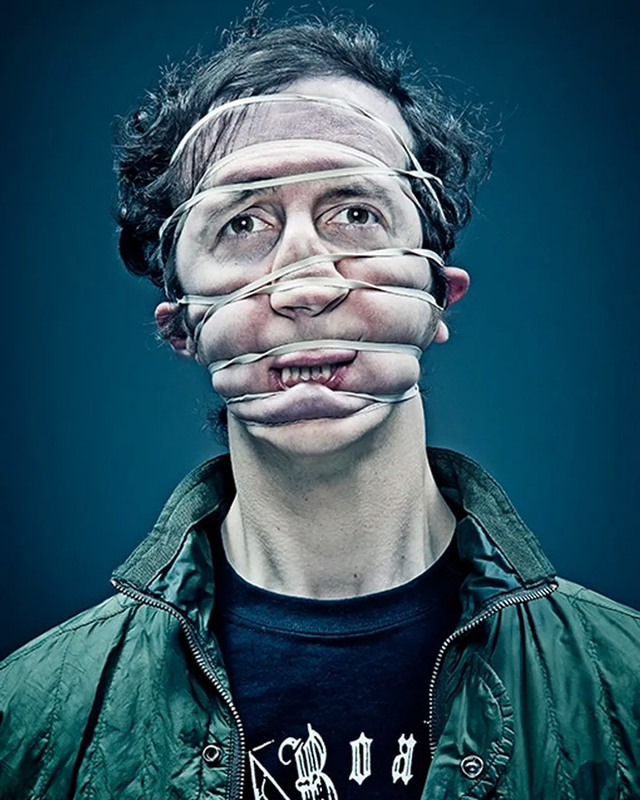 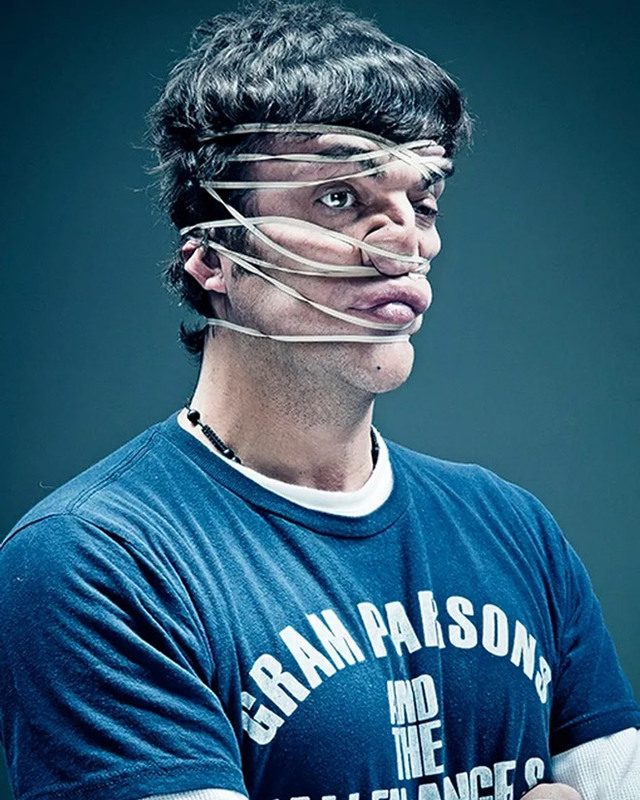 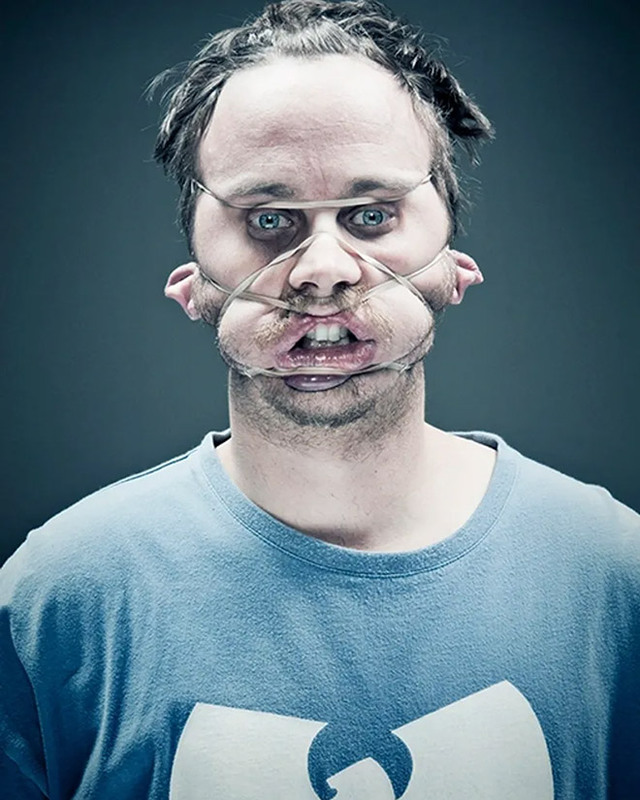 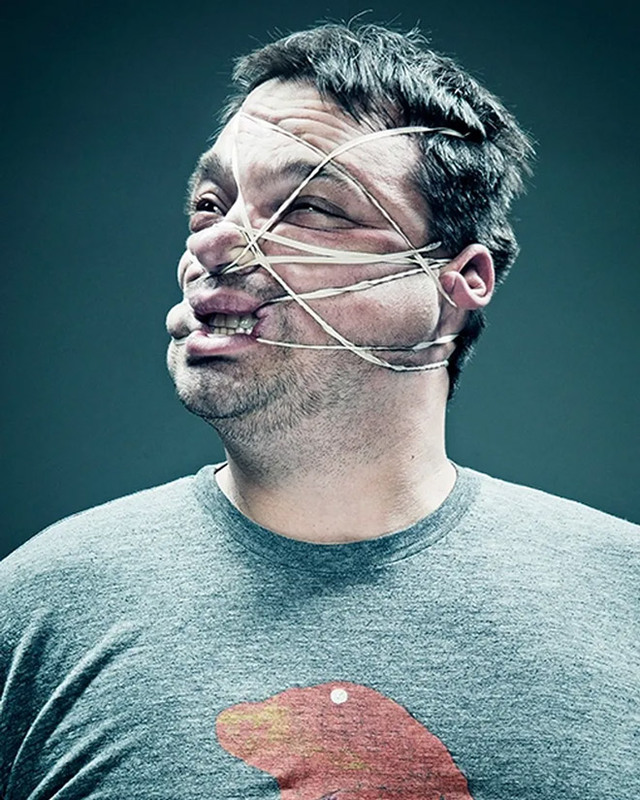 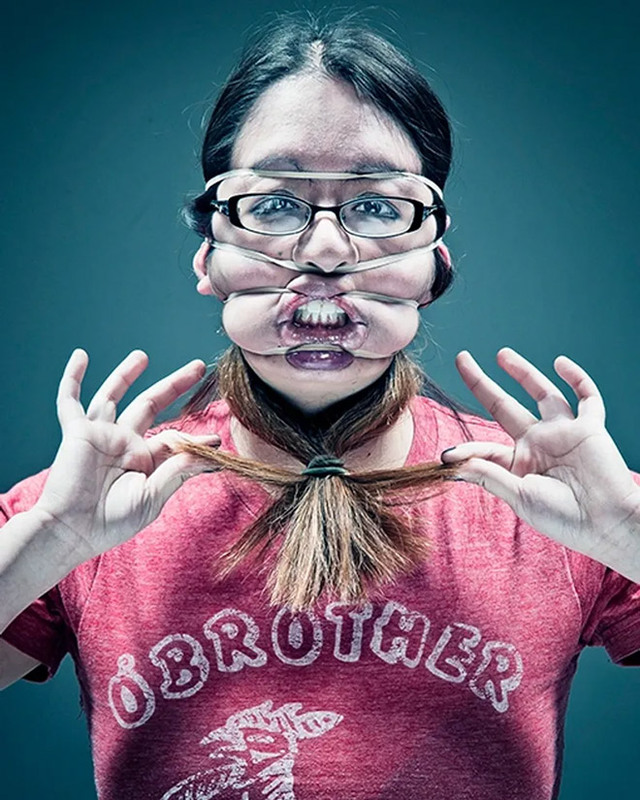 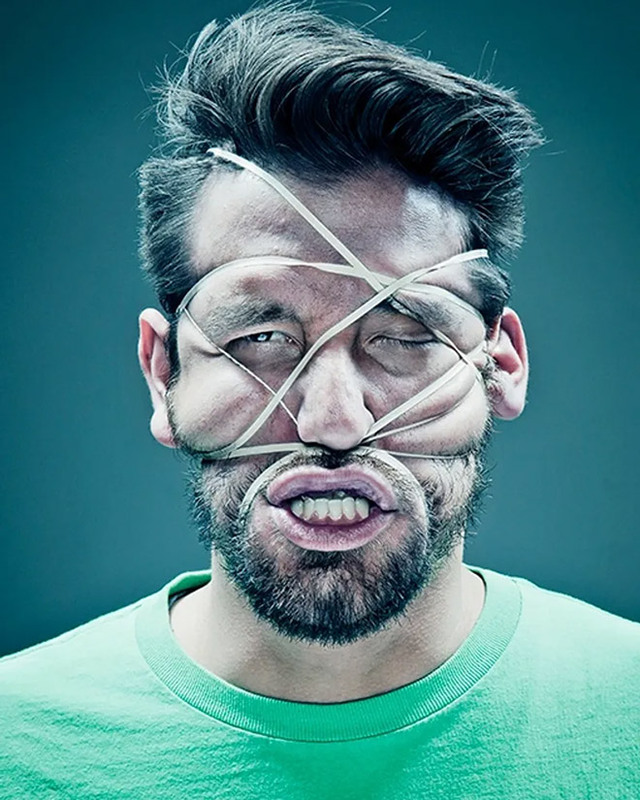 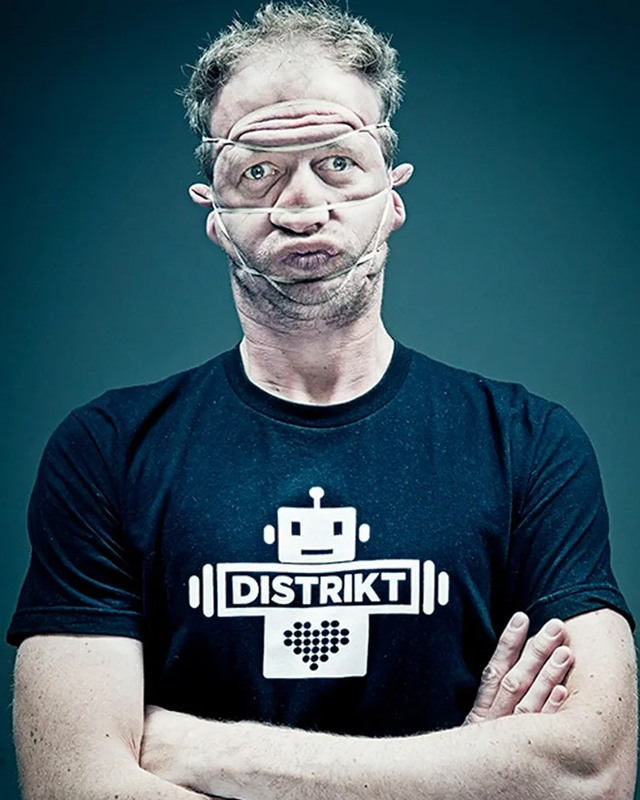 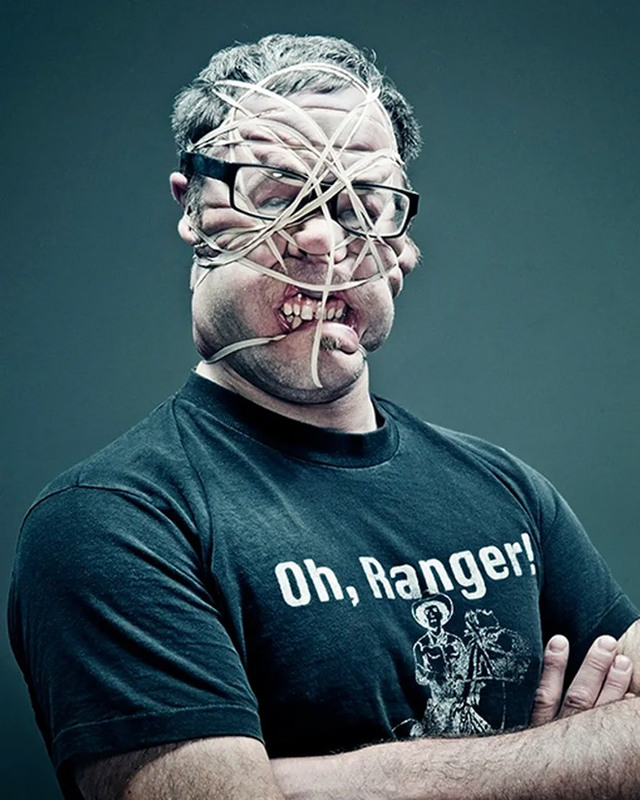 We have already previously featured Scotch Tape Portraits, but this time photographer Wes Naman has created a portrait collection that depicts musicians’ faces distorted and compressed by rubber bands. 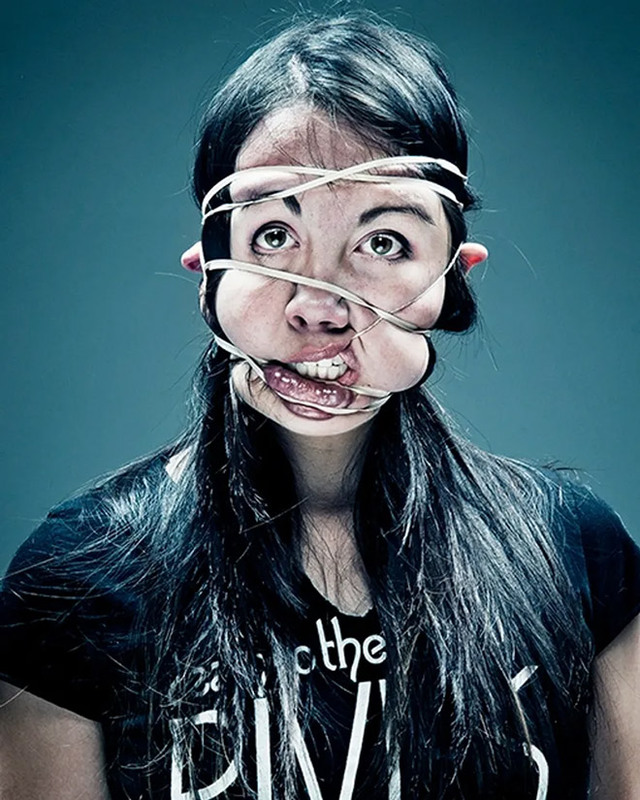 Beautiful, isn’t it? 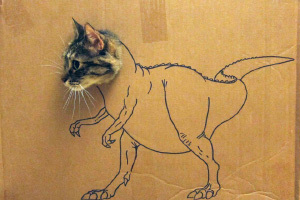 I’d like to see the look on the face of archaeologists in the future when they’ll study the legacies of our civilisation. 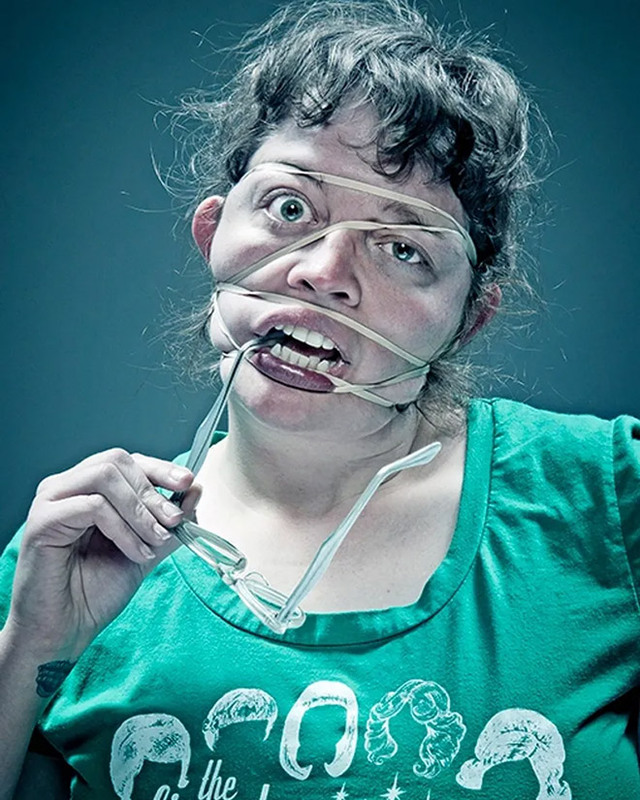 This is what happens to me when I’m bored at work. 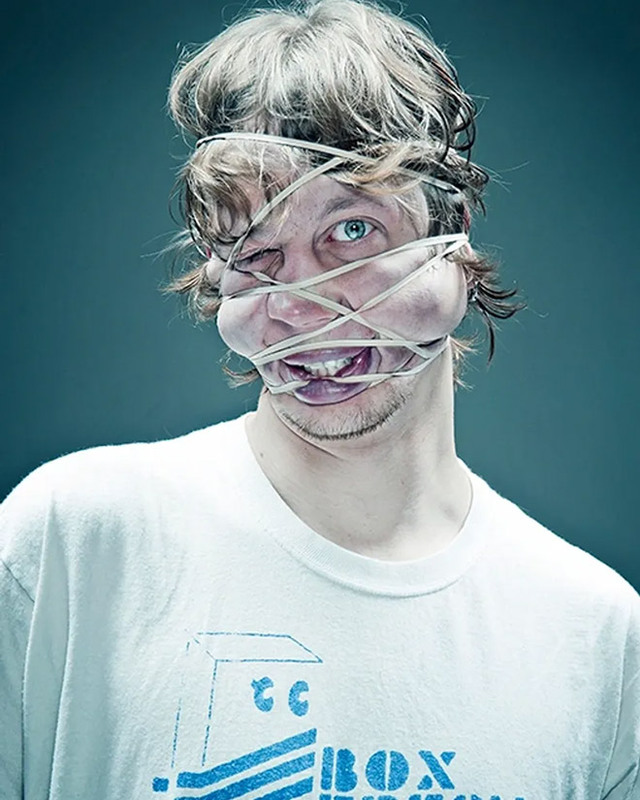 I just close the door and go to town with my rubberbands! 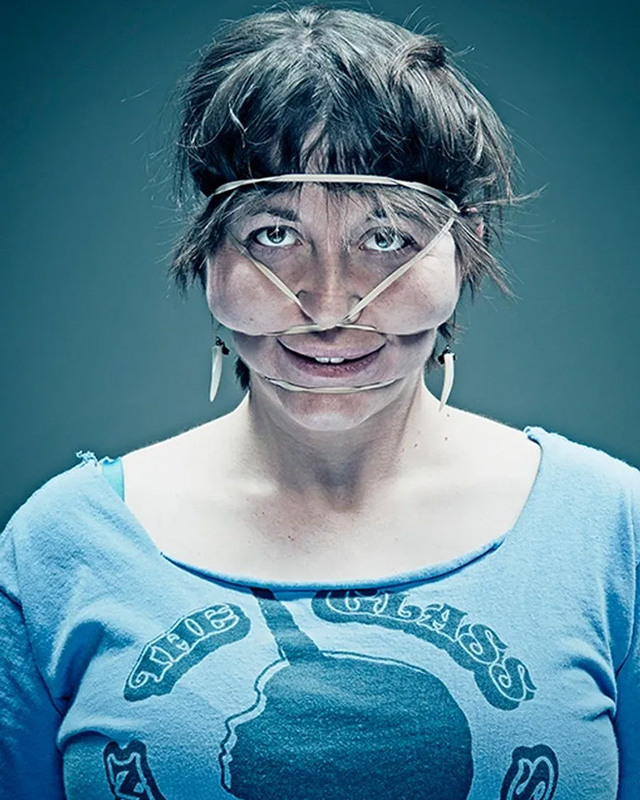 Amazing how many of these musicians have no cartilage left in their noses!